Red Rock features 16 kilometres of trails for all skill levels, combined with some of the best views from any mountain bike trails, anywhere! There are green-, blue-, and black-graded trails, with a bike park and a dirt jump area, both graded orange. 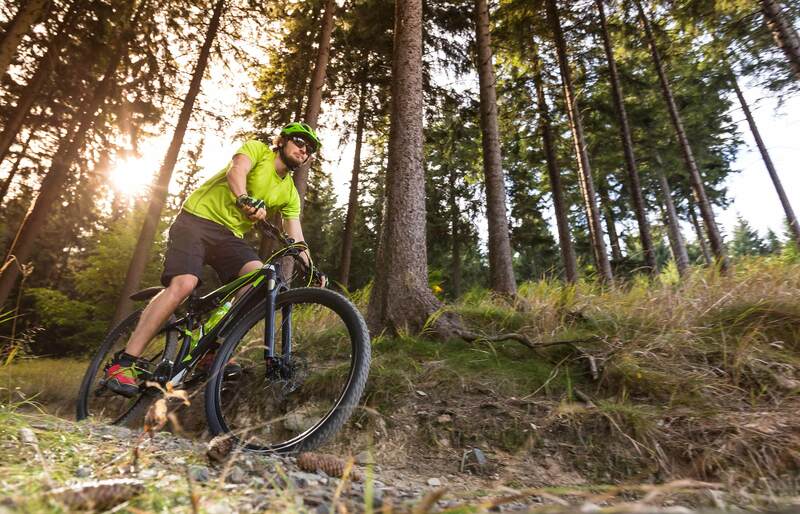 Even the green-grade single track is not ‘billiard-table’ smooth – it gives a sufficient challenge for those wanting more than just forest road mountain biking. See the Forestry Commission website for more details. The forestry trails around Contin – close to Loch Achilty — are the site of the epic Strathpuffer. If you’re a mountain biker then you’ll be delighted to give these trails a go! Free to use year-round. There’s good reason that 2017 saw the European Single-Speed Championships held on the trails above Evanton, only 4 miles from Highland Farm Cottages. The Fyrish Monument gave the perfect backdrop for the superb riding that was enjoyed over this two-day event. 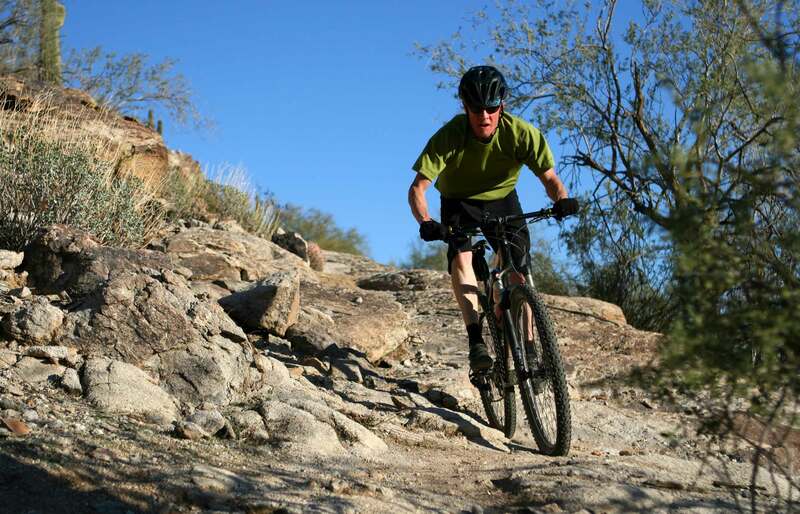 Why not try your hand at a few of the trails? You’ll be rewarded with spectacular views – unseen by most – and have the chance to get up close to the deer that roam those hills year-round.